A Pakistan journal quoted from an aware and reliable source which Washington asked Taliban to let US troops and military bases remain permanently in Afghanistan soil. 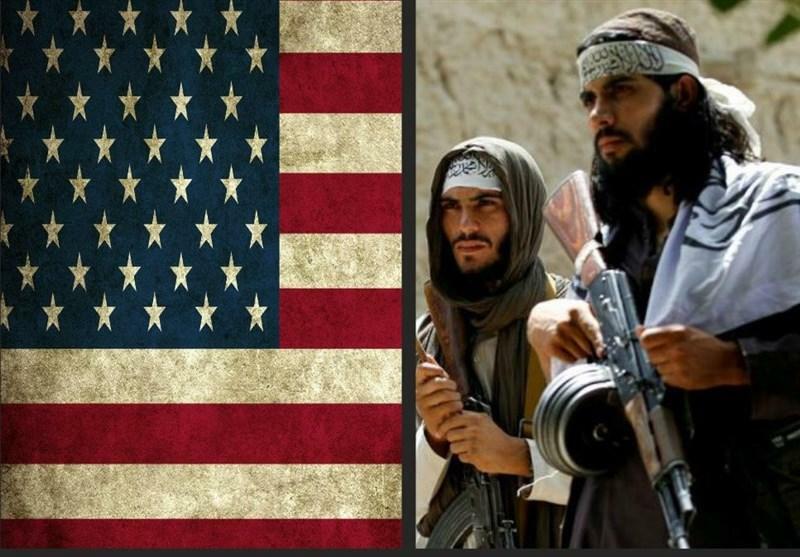 The Pakistani newspaper The Express Tribune reported from an official well aware of US-Taliban peace talks that US officials demanded Taliban delegates to let US troops and military bases permanently remain in Afghanistan for any possible attacks to west and other countries. In return, US and its Arab alliances will financially support to rebuild Afghanistan. 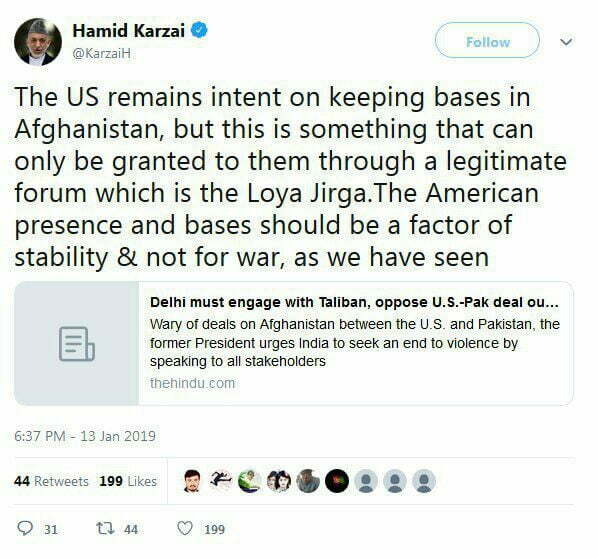 This is while the Taliban main demand was always been the withdrawal of all US troops from Afghanistan. The Express Tribune also mentioned that the permanent presence of US troops in Afghanistan will arise oppositions of Russia, Iran and even China which they fear that US may want to use Afghanistan to take strategic measures against them.